Hi! My name is Foon from Japan. I,m provide my best foot and body massage or more to you. 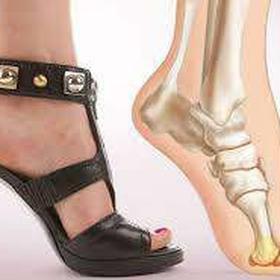 Foot massage special good for the ladies wearing high heel all days. You will enjoy my foot massage at your home. If my services can relaxing you Tip me only. Please text me 678.310.9628. please only text. let me know your location.